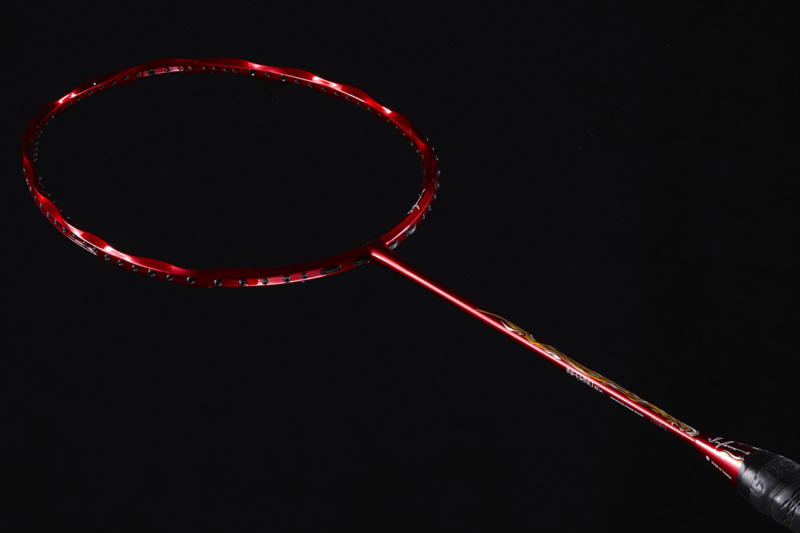 “Inferno” was released in November 2016 as an innovative all-around racket. 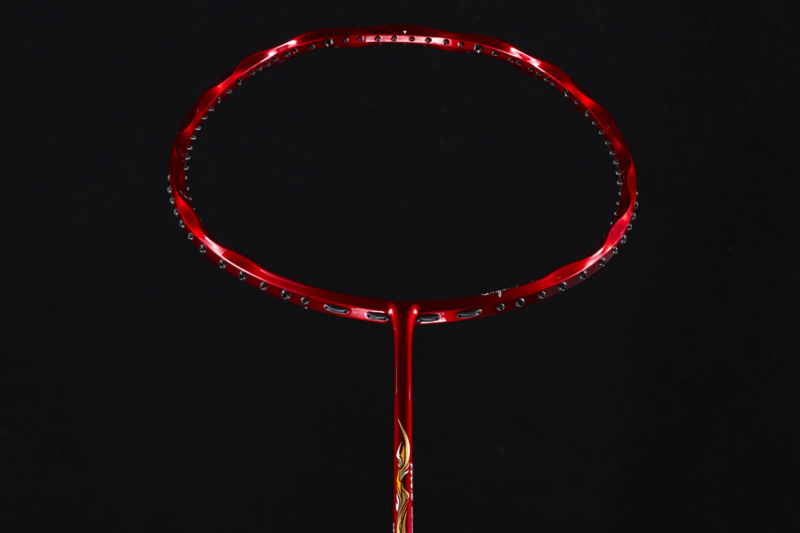 Despite its novel frame shape that made a clear departure from conventional rackets, Inferno received great responses from both domestic and overseas players immediately after its release. And many of these players also voiced their strong desire for a high-end model of Inferno. 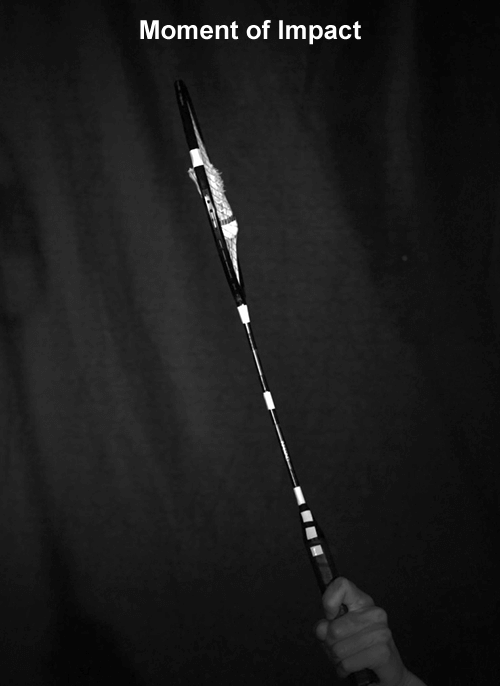 An Inferno shape that exhibits greater strength, power and control. Gosen’s conclusion was to gain even more “power” by producing a high-end model. The key to achieving greater power was a design change at the material level. It’s time for Inferno to evolve into “Crimson EX”. Extraordinary rigidity and viscosity will crush the shuttle! 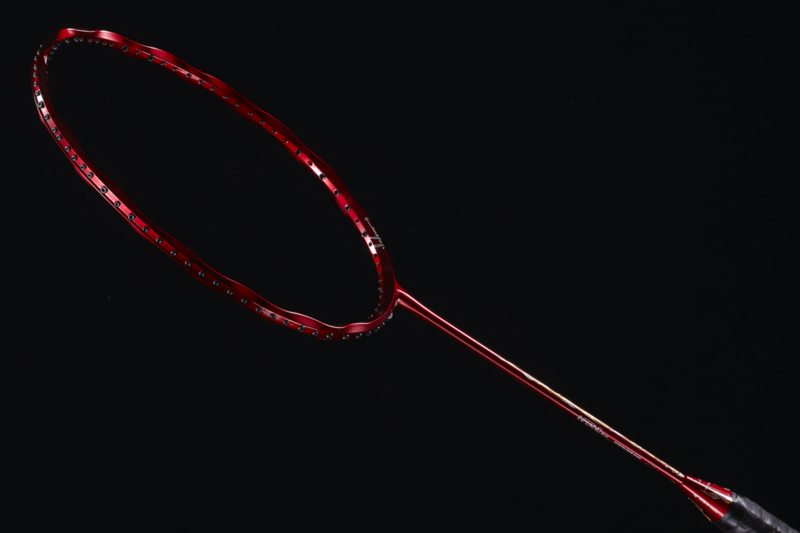 “Inferno” was designed based on a weight average of 83G±(4U) standard and regular flex. 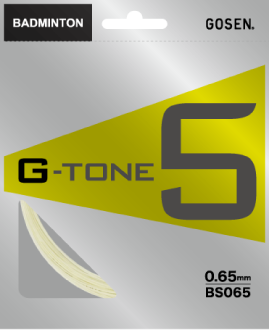 This standard specification is optimal to enable players to experience the advantage of the special frame shape over conventional rackets. Meanwhile, some top players wanted a little more power in smashing the shuttle.  As a result of reviewing the specification to satisfy these top players wishing for more power, and further advancing the development of PYROFIL a carbon material manufactured by Mitsubishi Chemical ? we succeeded in promoting the high rigidity of Inferno’s special frame and the viscosity of the PYROFIL carbon, and thereby realized a hard flex that offers a viscous shot feeling. 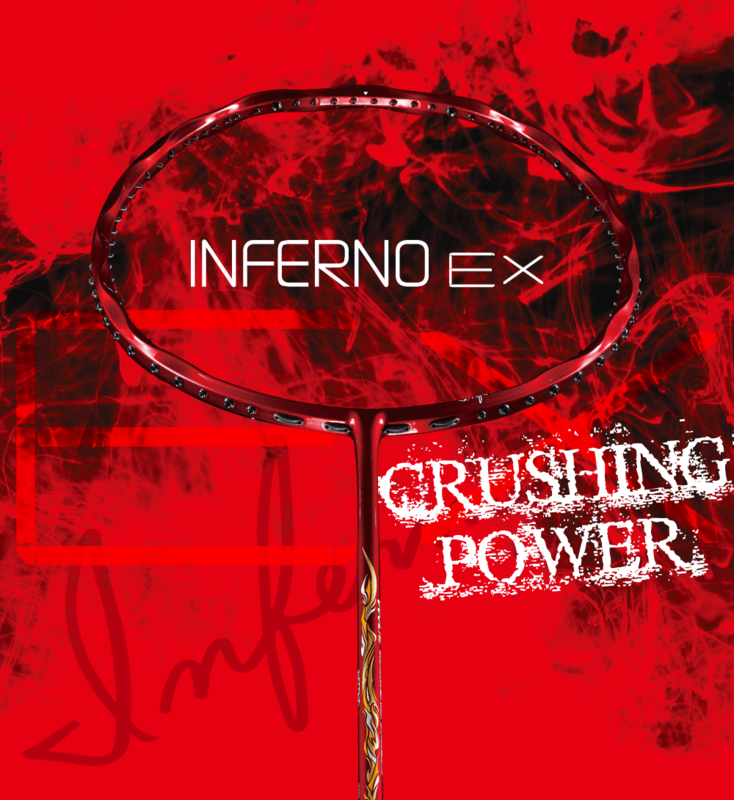 Crimson EX generates even greater “force” than Inferno for smashing the shuttle, and realizes “crushing power” that will enable players to defeat their opponents and win close matches. The answer lies in the world of impact lasting a mere 0.003 seconds. Frame × material propel the shuttle! 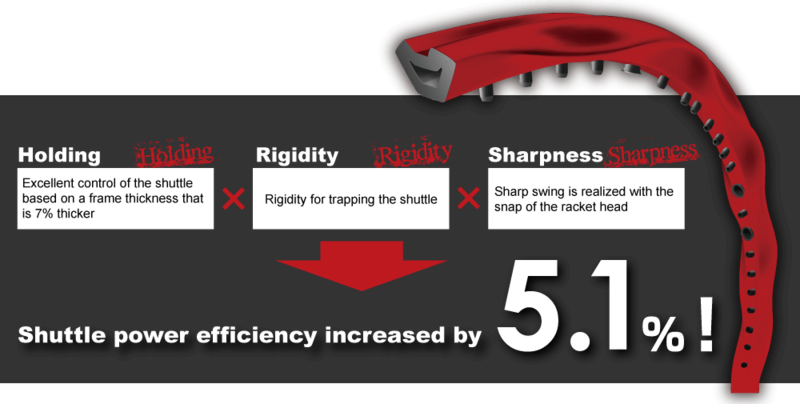 Even after 0.003 seconds, which is the time required for the shuttle to be released, the frame and shaft do not return to their original shape, and it is difficult to angle the smashed shuttle. 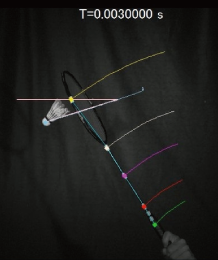 After 0.003 seconds, which is the time required for the shuttle to be released, the frame and shaft have returned to their original shape, and it is thereby possible to exert power and propel the shuttle. *Photos are comparative data of Inferno and our conventional product. 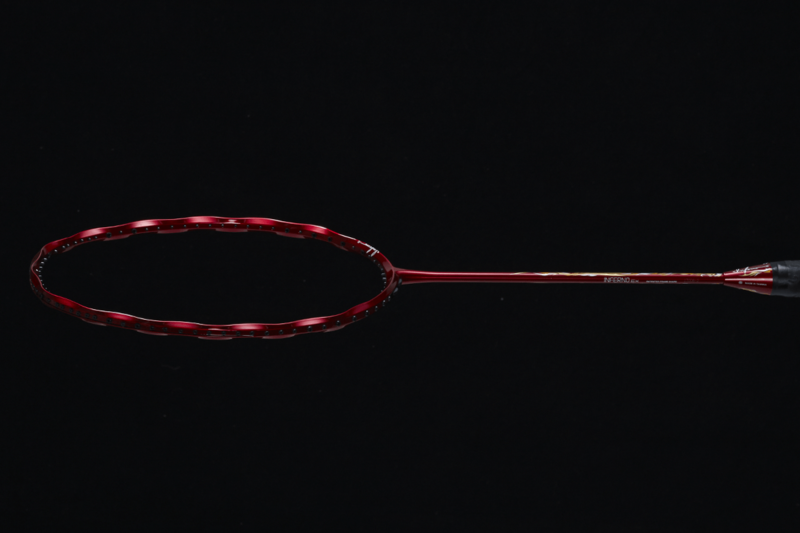 While Inferno is known for its special shape, what is truly unique is the playability realized by the special shape that cannot be gained from a standard frame. All hotmelt processing hightened the bonding strength of each carbon fiber by covering them with resin. Conventional carbon sheet has less bonding strength because each fiber is not covered with regin. Impact shock on typical carbon sheet is scattered around, but impact shock on all hotmelt carbon is spread from the center evenly as the carbon fibers are bonded well. 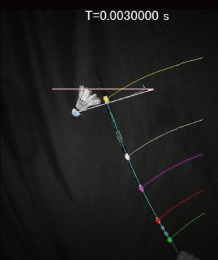 Stronger strength and greater power control realize even better playability! “Crimson EX” with “Crushing Power” is now available.